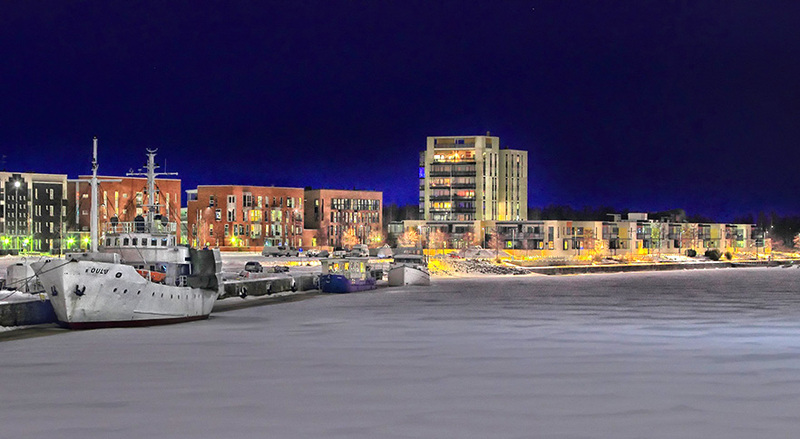 Oulu is often referred to as the Silicon Valley of the North, so it is no surprise that locals are early adopters of the latest technological solutions in water conservation. “We provide landlord services to actively manage your properties,” promises the website of local property management company Isännöintipalvelu Erkki Hanhisalo Ky. 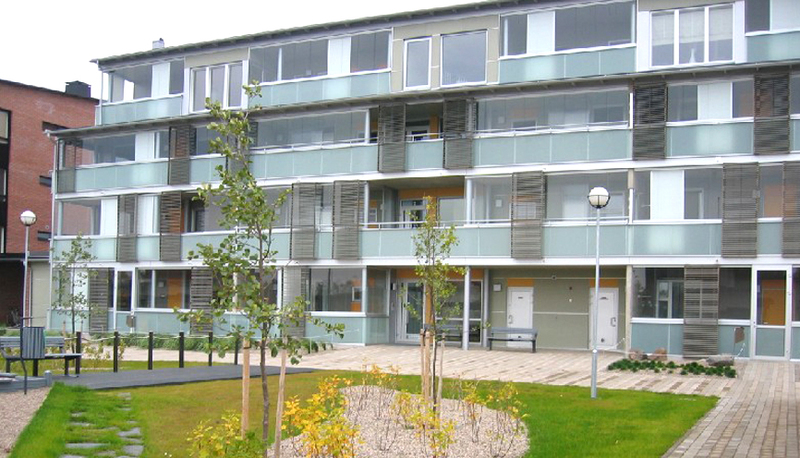 The company is responsible for around 90 housing companies in Oulu. Erkki Hanhisalo himself has encouraged already seventy of them to introduce the Energy programme. “The strongest argument in board meetings is that the water conservation programme does not require monthly fees to be raised and that in some cases they can even be reduced,” Hanhisalo adds.